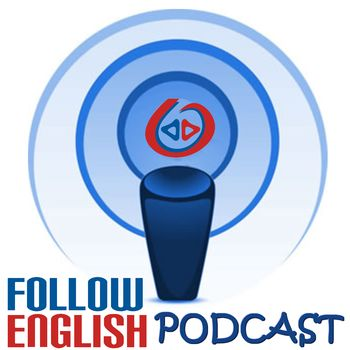 FE pod ep 0014 – Is there a secret to learning English? 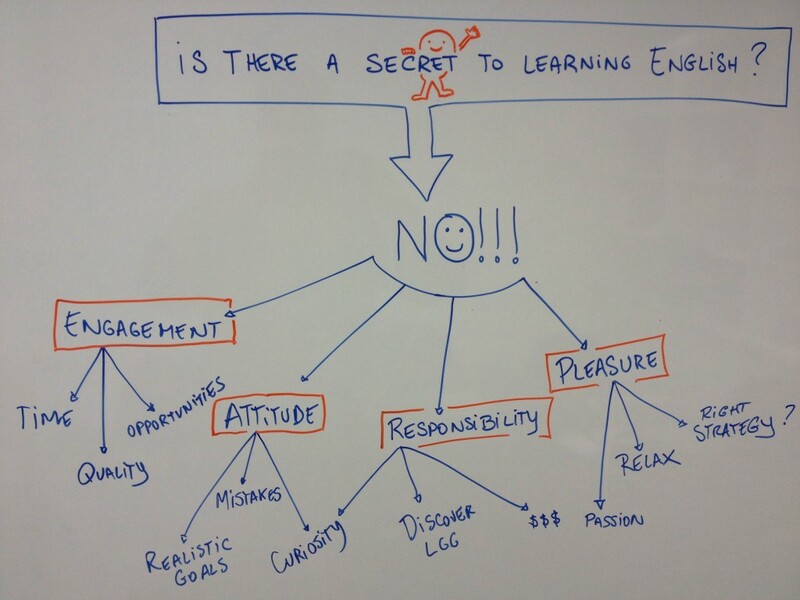 In this episode I discuss some of the issues behind the language learning process. I talk about four important words to remember when you decide to learn English and how they apply to the learning process.